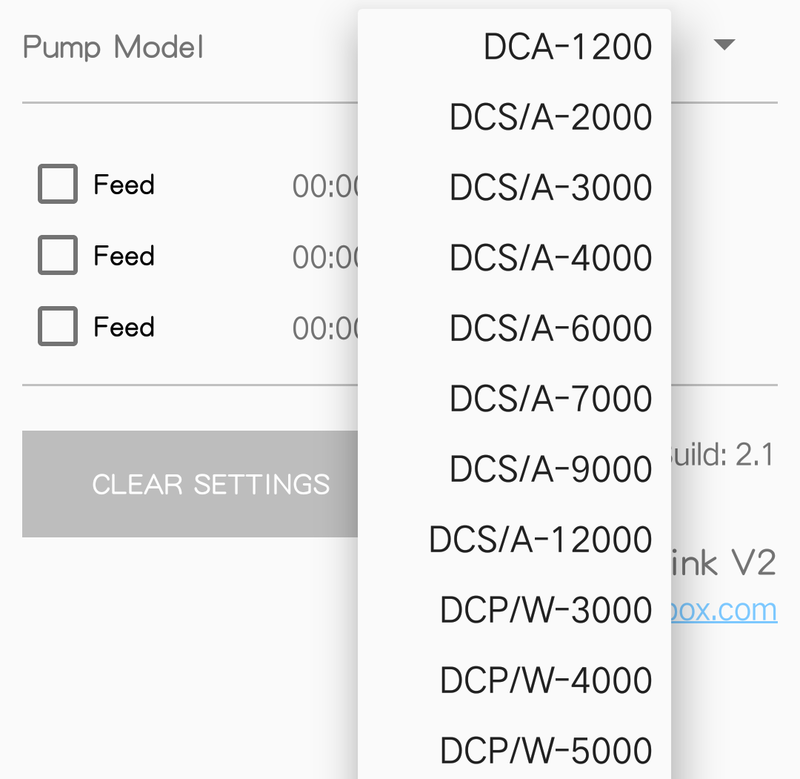 CoralBox which develop a First WiFI DCT/DCS/DCP/Crossflow/QP /OW Pump. 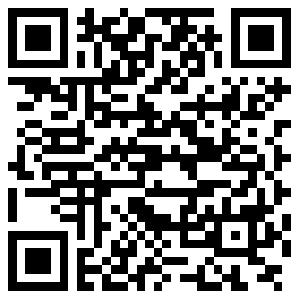 Its a REAL WiFI n Make for your DCT /DCS Return become wavemaker Mobile Phone. 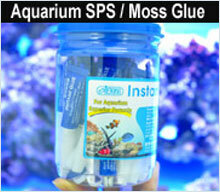 CoralBox Lead the Aquarium Pump Market to WiFI now on Jebao Pump. No more controller with your pump now. 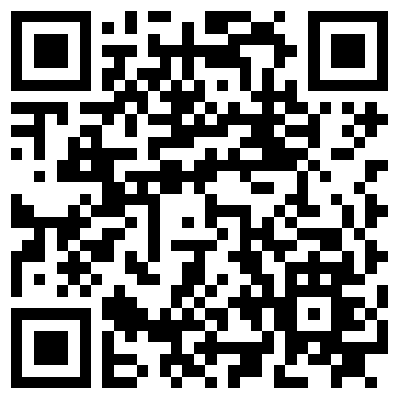 AQLink controller with apps is not refundable item(Only refundable on the item damage physical panel or shipping damage. 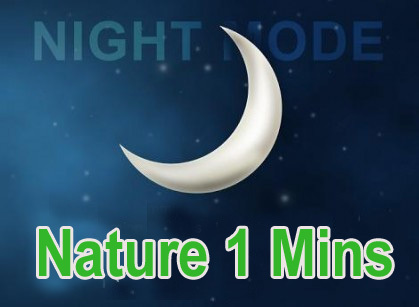 Customer can set their own night outflow. 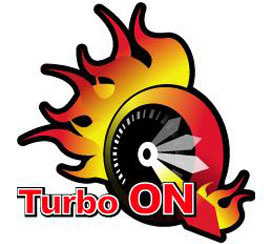 Want Overclock for your Pump? 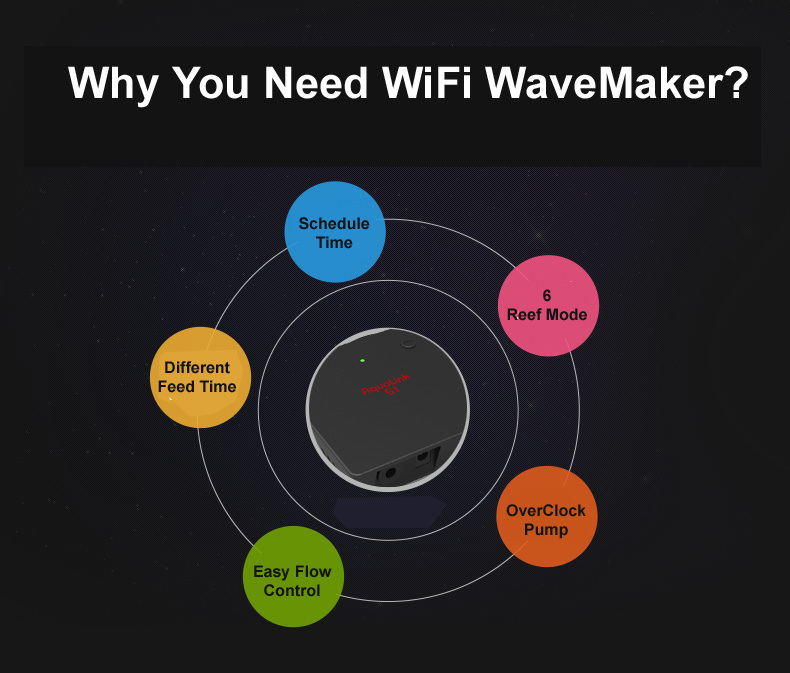 Want WiFi for you DC Pump / Wave Maker Pump ? 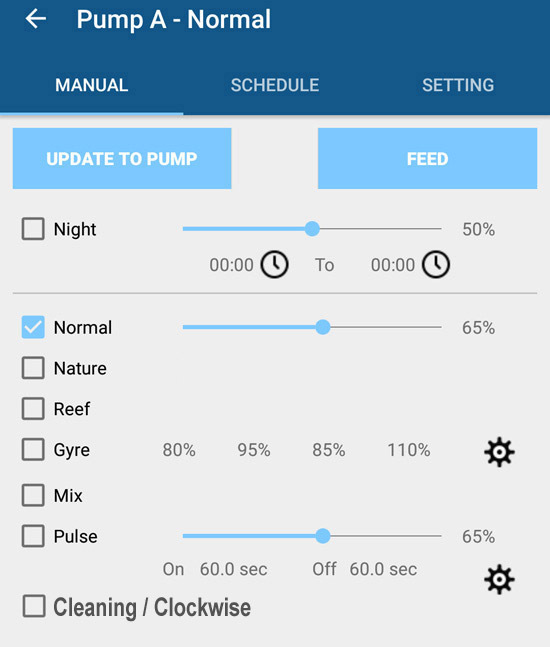 Want Schedule with your Pump in Night? Want to Schedule on your feed time? 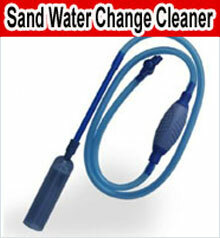 Want Mini for your Pump Flow? 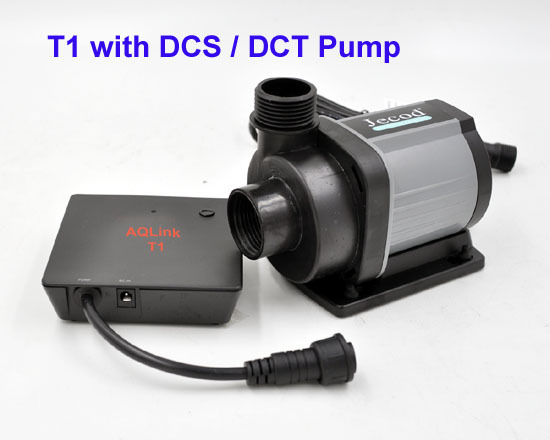 For our controller is digital type, it can make for your pump mini 1% change on it ~ Example for control the DC2000 Pump from 100Litres to 2000Litres. 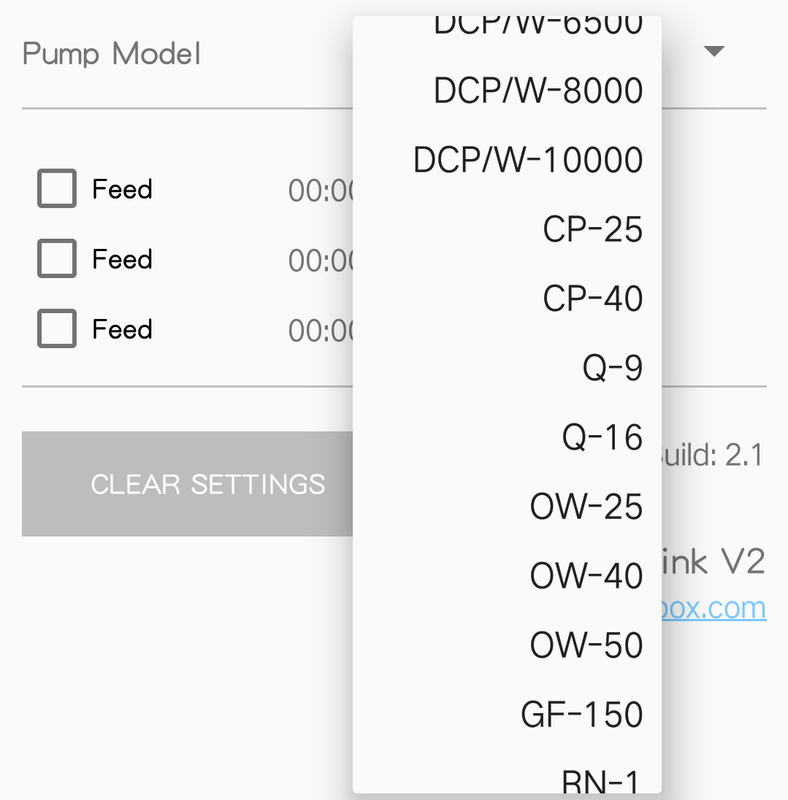 Want Stable for your Pump? 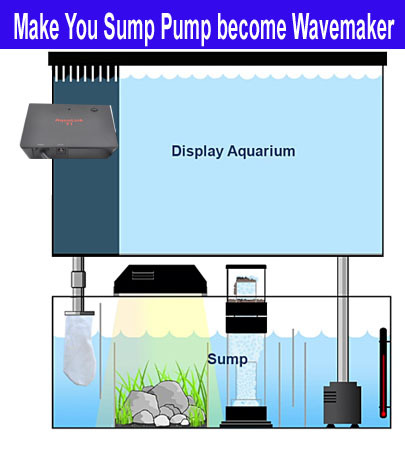 Want Silent More for your Pump? 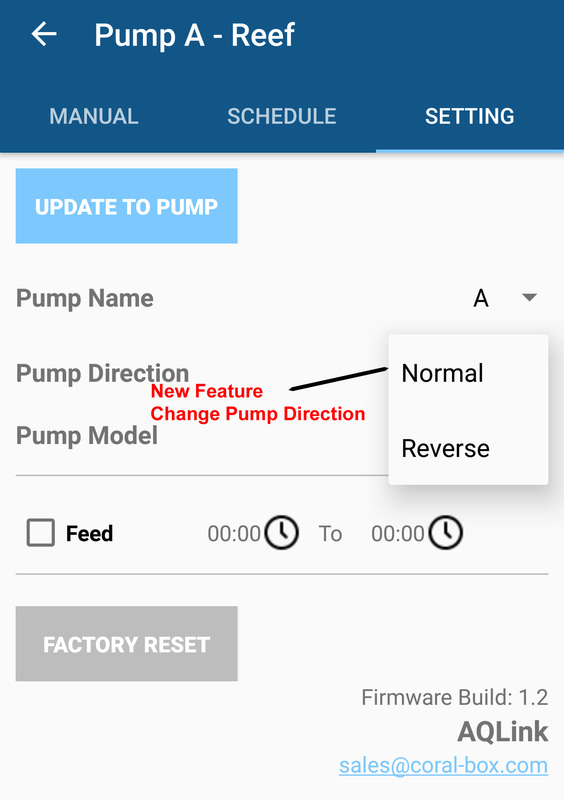 DCA which is 2018 year release for add a sensor function. 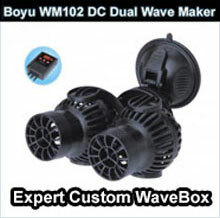 Want Different Mode of WaveMaker / DC Pump? Отличный контроллер. Лучше стандартного. Ни одного глюка. 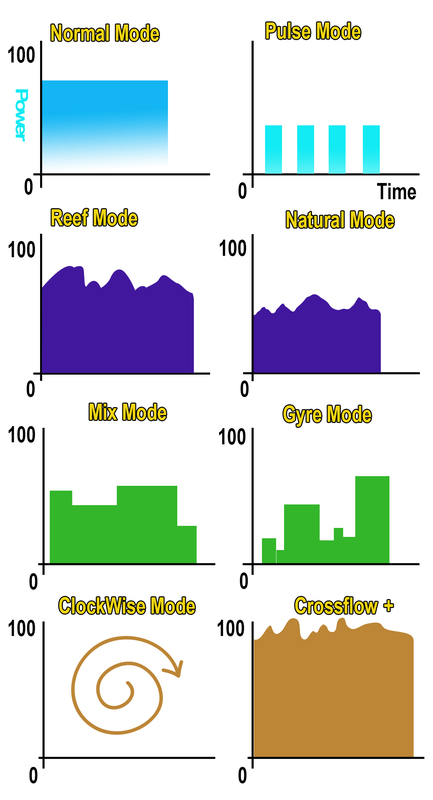 much diferend settings in chort time. I am very happy purchase. 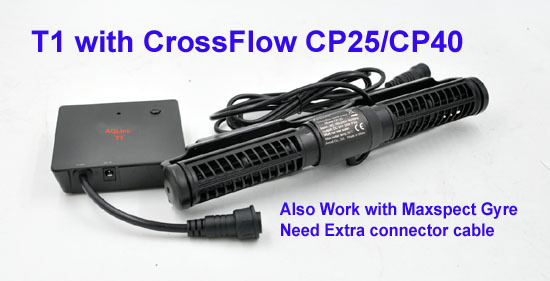 Now I can do work schedule pump CP40 on the clock, it is very convenient. I recommended to all my friends and recommend you.